Castiel. SPN Icontest, Theme: Celebrate. 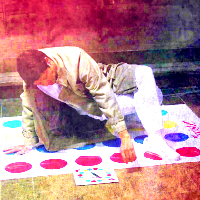 Images in the Castiel club tagged: photo supernatural castiel 7x23 survival of the fittest. This Castiel icon might contain signe, affiche, texte, tableau noir, tableau, and affiches.